Categories: Accreditation Exams, ITIL Exams with 30 day eLearning. The PassionIT Group ITIL® OSA Exam plus 30 day courseware access bundle includes the 30 day ITIL® OSA eLearning access and an ITIL® OSA Exam voucher. The eLearning option is self-paced study giving you the opportunity to progress through the material at a pace and time that is most convenient for you. The course material is presented by an accredited instructor in a series of videos and/or voice over power point presentations that cover the accredited course material. 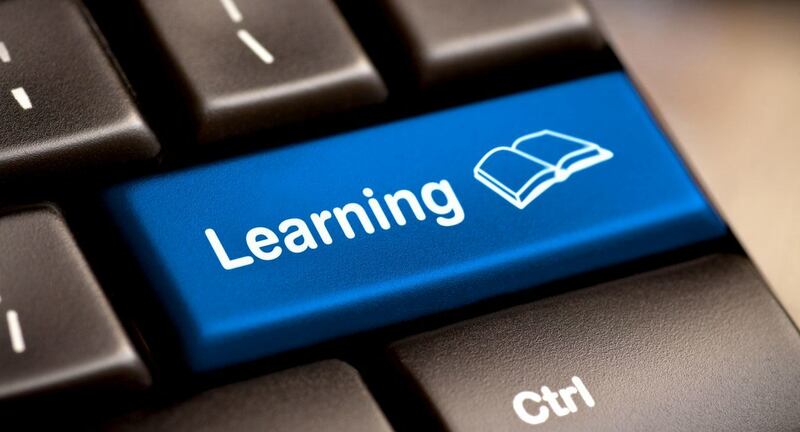 All of the information you need is included in the eLearning package. PassionIT eLearning modules deliver the course content in a free-form discussion format rather than that of a rigidly structure classroom. Many have found this to be a more comfortable/successful approach for the type of material being presented. To get an idea of how the material is presented, you can go to ITPro.tv and view any of the ITIL course overview modules for free (go to Course Library > Operations and Project Management and select the ITIL course you are interested in. You can then play the overview module for that course for free). Exam Vouchers are for PeopleCert take anywhere online exams. When you are ready, you redeem the voucher to take the exam online using your computer (this is done online). Directions for redeeming the voucher are provided with the voucher. PeopleCert exams are live proctored using your web cam. After you have registered, and redeemed the voucher, you will need to make an appointment with PeopleCert to take the exam. IMPORTANT: This exam voucher is for an online exam, not for sitting the exam at a local test center. Note: ITIL OSA training requires that you hold a ITIL Foundation certificate. Please scan in (or take a photo of) your ITIL Foundation certificate and send it to fulfillment@passionitgroup.com when you place your order. Upon receiving proof of your ITIL Foundation certification, your eLearning access credentials will be sent to you and you can begin your training. Note: You are required to complete the course material prior to taking the exam. For this reason, the Exam Voucher will not be shipped until you have completed the course. When you place your order, send your certificate of course completion to fulfillment@passionitgroup.com. Once the certificate has been received, your exam voucher will be sent to you. Note: eLearning and exam orders may take up to one business day to process. In the event that you have not received your Exam voucher after one business day, check your email spam and junk folders to ensure that the email has not been redirected there. If your Exam voucher has not arrived within one business day, please contact us and let us know. In the event that you require expedited shipping, please contact us.